“I watched it by myself and was just floored at what ‘s happening,” Djawadi told Reuters Television. “I liked the tone of the cello, the range of the cello. It can play really low, and this show being primarily a dark show, I just felt it was a great melody instrument for that,” he says. Flutes were banned and the piano only made its entrance inthe Season 6 finale with the haunting “Light of the Seven” theme when Queen Cersei is silently plotting mass revenge. Djawadi, who won an Emmy in 2015 for his “Game of Thrones” work, said the no-flute rule came from early discussions with TV series creators David Benioff and D.B. Weiss. With its vast cast, “Game of Thrones” is known for the often brutal deaths of beloved characters. Djawadi said he was still traumatized by the burning at the stake of Princess Shireen in 2015 and the loss of gentle giant Hodor three years ago. “I write from my heart because that’s how I really feel at that moment and it gets quite emotional for me. Sometimes I do have to take a step away and take a moment and work on something else. I think it will be very hard for me to say goodbye to these themes and to the show and the music,” he said. 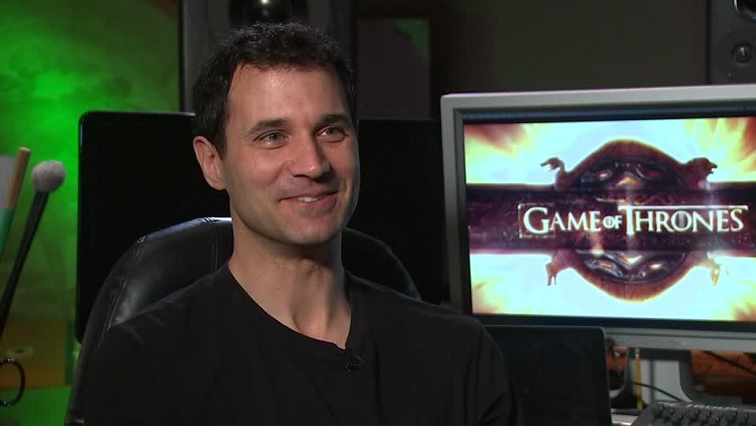 The post Composer Ramin Djawadi makes his ‘Game of Thrones’ swan song appeared first on SABC News – Breaking news, special reports, world, business, sport coverage of all South African current events. Africa's news leader..